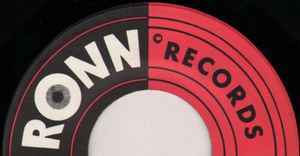 Ronn was a subsidiary of Jewel Records (3), started in 1967 as an "uptown R&B and jazz" subsidiary. It was named for owner Stan Lewis' younger brother, Ronnie Lewis. LPS 7529 Ted Taylor You Can Dig It!